Claire Renfrew attained her PhD in October 2015 at the University of Edinburgh under the supervision of Professor Raymond MacDonald and Professor Dorothy Miell. She previously completed a Post Graduate Certificate in Research Methods and an Undergraduate Psychology Degree at Glasgow Caledonian University. 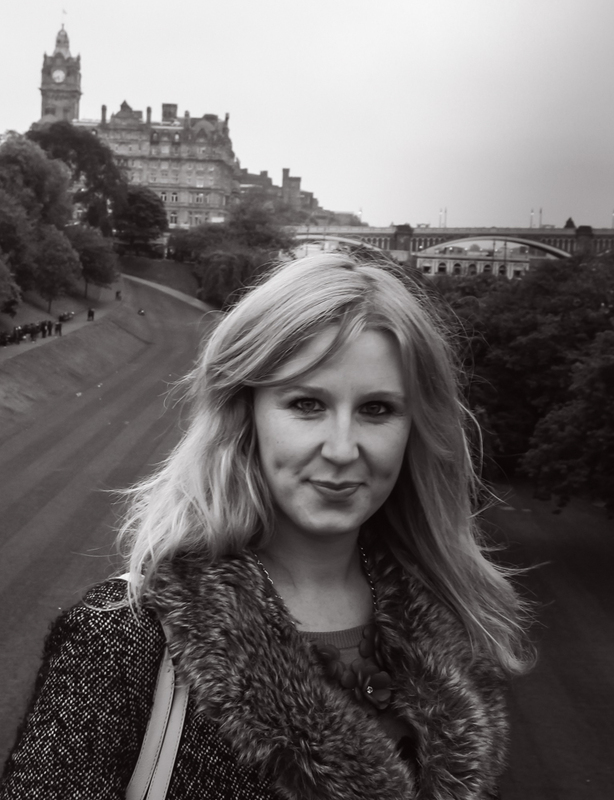 As an Associate Fellow of the Higher Education Academy Claire has previously taught and lectured on many different undergraduate and postgraduate modules at Edinburgh University, Glasgow Caledonian University and University College London. She has presented at numerous conferences and her PhD explored the musical identities and lived experiences of professional orchestral musicians. Claire is also a Chartered Psychologist who writes and presents for academic purposes and also in the media. Renfrew, C. (2012). Investigating Musical Identities of Professional Classical Musicians. In the British Psychological Society Cognitive Conference 2012 Programme and Abstracts (pp. 23). Leicester: The British Psychological Society.